Tanzania’s king of music and 2015 AFRIMMA awards East Africa artist of the year, Diamond Platnumz is one of the auspicious musicians who have had the pleasure of siring offsprings with dazzling baby mamas. The controversial celeb couple welcomed their bundle of joy a couple of months ago, Princess Tiffah who literary broke the internet having garnered 22,000 Instagram followers in less than 6 hrs after her birth. 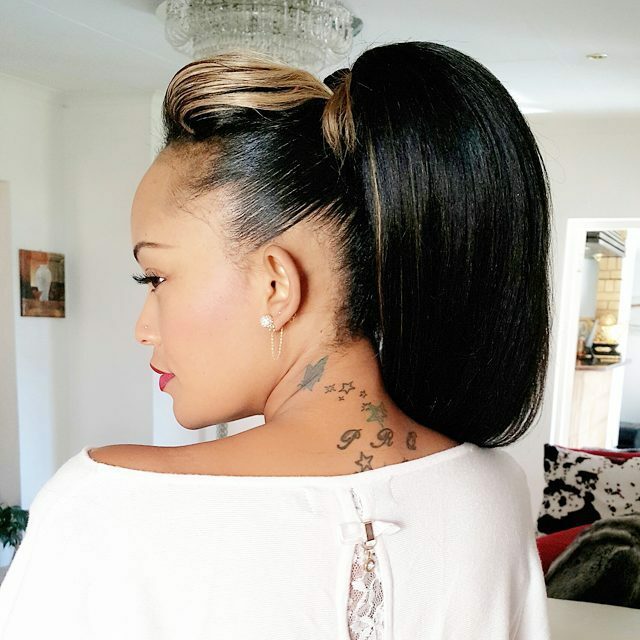 What astounds many is how Zari Hassan, who is in her late thirties, manages to look stunning and gorgeous despite her age and the fact that she has given birth to 4 children. She has a always done her best to maintain her perfect figure whatever come may. Take a look at her viral photo that has left Team Mafisi drooling.